Subscribe to our VR/AR Global Summit 2019 newsletter here to get latest updates on our upcoming Summit! 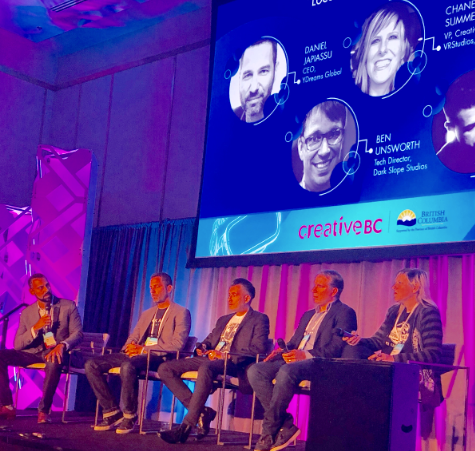 The industry gathering that officially cemented Vancouver as one of the major centers of virtual reality and augmented reality (or, just use extender reality – or XR – as your umbrella designation), the VR/AR Global Summit, provided a view of the technology and creative sectors that are driving new avenues for audiences and investors on a global scale. Held at the gleaming Parq Vancouver hotel and casino, which just recently celebrated its first anniversary, the event was largely sponsored by Vancouver’s events chamber, and had the British Columbia economic development stamp of approval all over it. And, for those of us who have known Vancouver as a powerhouse in the visual effects and videogaming spaces for years, the increased emphasis on Vancouver as a hub for XR development of all kinds is both obvious and welcoming. While the VR/AR Global Summit, held on Friday, September 21stand Saturday, September 22nd, was as much a homecoming and meet-up for members of the three-year-old VR/AR Association, many of whom had never met in person, the event summoned an even greater level of introduction to innovation that is happening rapidly in the immersive space, even for those whose revenue depends on some form of XR development. 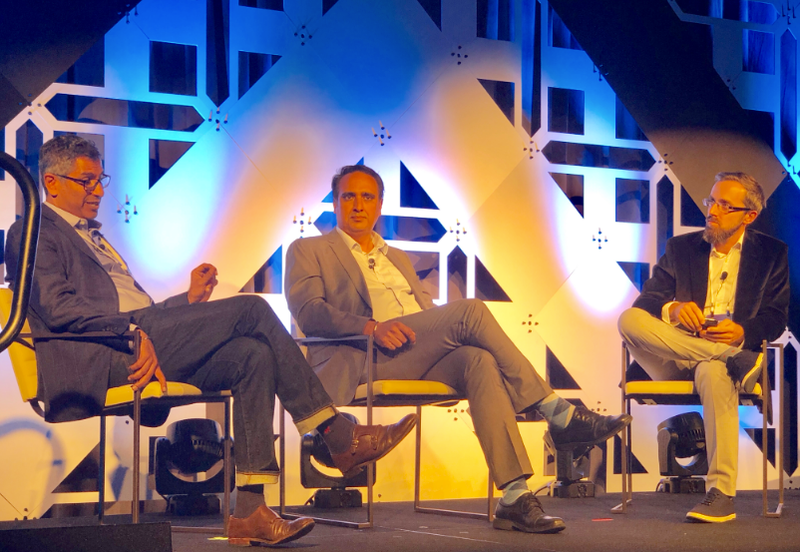 Producers were quite evident at the show, and back-to-back panels on Saturday afternoon, as Chris Pfaff led the ‘Producing in XR: What to Know Before Immersion’ panel, with Silverscreen Cinematics’ Jeff Olm; AWE Company’s Srinivas Krishna, and MediaCombo’s Michael Owen. The panel explored major AR and VR production techniques, as well as post-production considerations. A second panel, ‘Storytelling and Content Creation in VR/AR’ featured Observe Media’s Travis Cloyd; InspireVR’s John Penn; Vuze’s Jim Malcolm, and Cloudhead Games’ Denny Unger. Free Report: Are you ready to leverage AR technology in your service strategy but aren’t sure where to start to get the most value?